Lorenzo di Bonaventura did indicate that Bay was on board as director, and that the movie would likely be scheduled for a summer 2014 release date. However, he also said this would be a reboot. 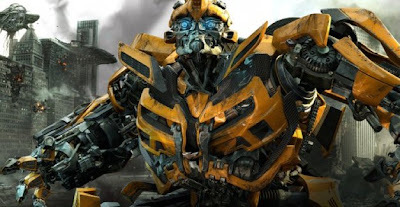 He referenced the recent “Spider Man” reboot, but says a “Transformers” reboot wouldn’t begin from scratch. It would be a continuation of the story, but with new characters. He did give us some hope, however, saying that Optimus Prime and Bumble Bee would most likely be among the returning characters.